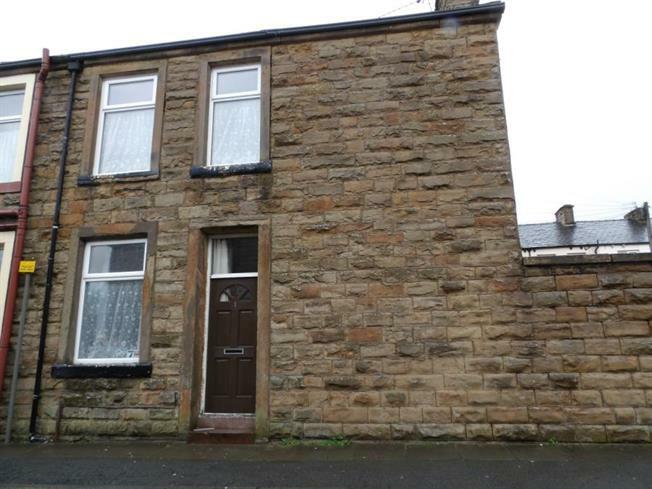 1 Bedroom End of Terrace House For Sale in Burnley for £39,995. Income producing buy to let investment with tenant! A one bedroom end of terrace property located within the heart of Padiham town centre. Benefitting from a spacious lounge, kitchen, double bedroom, large family bathroom/wc, gas central heating, upvc double glazing and a yard to the rear.